From the south, take off at the exit Bolzano/Nord towards Val Gardena/Brennero. After 17.5 km turn left at Ponte Gardena direction Val Gardena/Selva di Val Gardena. After the 2 tunnels in Santa Cristina, travel for another 1. km. Then take a left at “Hotel Alpenroyal” and then another left. Drive for 300 m and take a left when you see the house “Melodie”. Drive down the street and you will see us on the left. From the north, take off at the exit Klausen/Val Gardena in direction Passo Gardena. After the 2 tunnels in Santa Cristina, travel for another 1. km. Then take a left at “Hotel Alpenroyal” and then another left. Drive for 300 m and take a left when you see the house “Melodie”. Drive down the street and you will see us on the left. 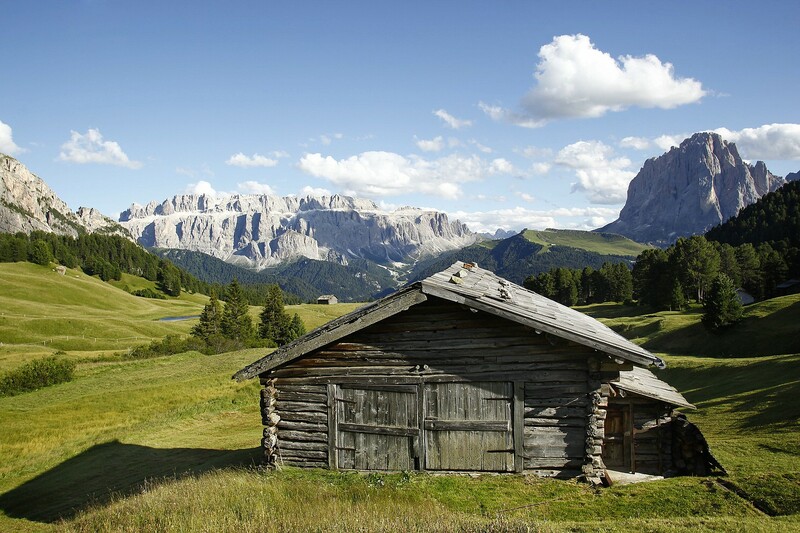 You can reach Val Gardena thanks to “low cost flights and transfer” from the airports of Bergamo, Verona and Innsbruck. Direct transfers with modern buses from the airports “Verona Valerio Catullo” (Verona), “Bergamo Orio al Serio” (near Milan) and Innsbruck (Austria)to Val Gardena (Ortisei, S. Cristina and Selva Gardena) in cooperation with flights of Ryanair or Myair.